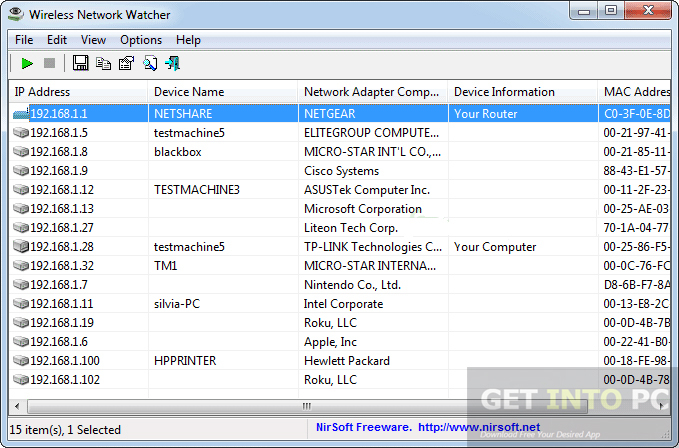 Wireless Network Watcher 1.91 Free Download Latest Version for Windows. 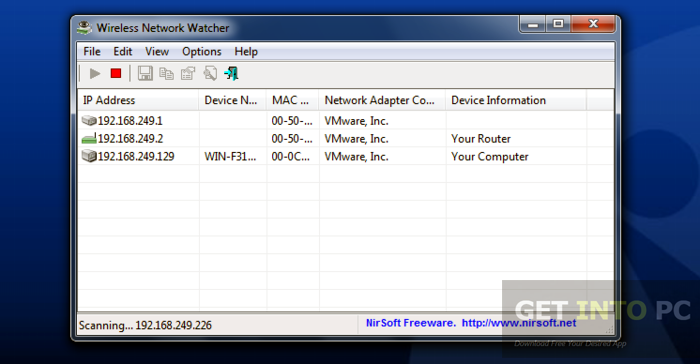 It is full offline installer standalone setup of Wireless Network Watcher 1.91. 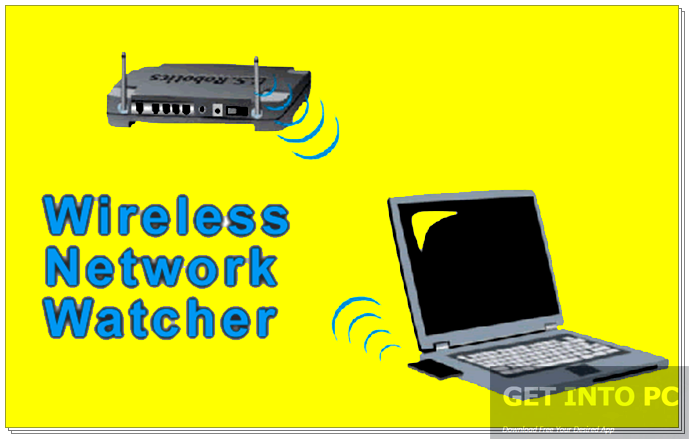 Wireless Network Watcher is beneficial software which permits its users to scan their Network and view the connected devices with it. It is tiny sized and it was developed for Microsoft Windows so that you can see all the connected computers to your Wi-Fi. Along with this information it also provides detailed information about these computers. You can also download Paessler PRTG Network Monitor. At first this software seems a bit hard to use but after some time you will find it very easy to use because of the quick access and kind of Interface it contains. Actually that’s the whole purpose for this application to scan those computers and provide the information about them. It has an interactive main window which contains IP address, Device name, MAC address, and Device information, User text, first detected on time and detection count. You can also customize this application to a greater extent. 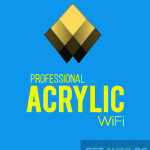 This application also serves you by exporting the list of connected devices in different File Formats like HTML, XML, CSV and TXT etc. this software consumes less CPU usage and does not burdens the RAM. Altogether this software is very useful in its purpose and it should be installed. 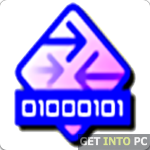 You may also like to download WinDump. Below are some noticeable features which you’ll experience after Wireless Network Watcher free download. 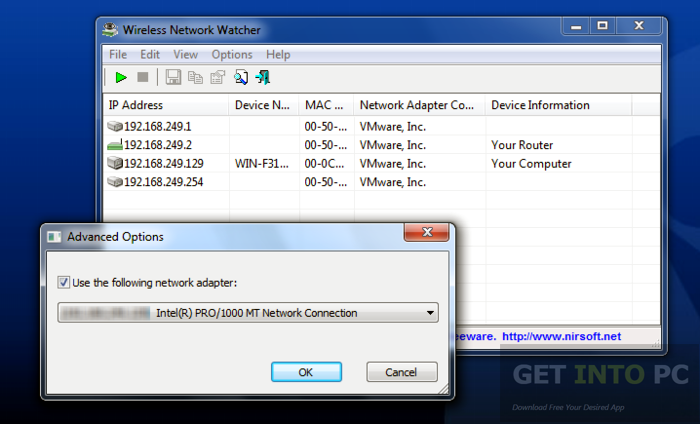 Before you start Wireless Network Watcher free download, make sure your PC meets minimum system requirements. 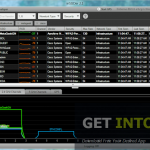 Click on below button to start Wireless Network Watcher Free Download. 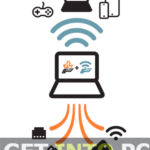 This is complete offline installer and standalone setup for Wireless Network Watcher. This would be compatible with both 32 bit and 64 bit windows.